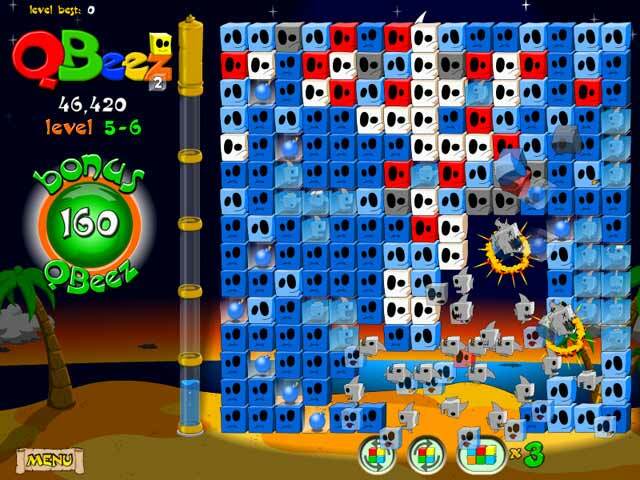 The adorable stars of one of the most addictive puzzle games around are back! And this time, they've brought a few friends! 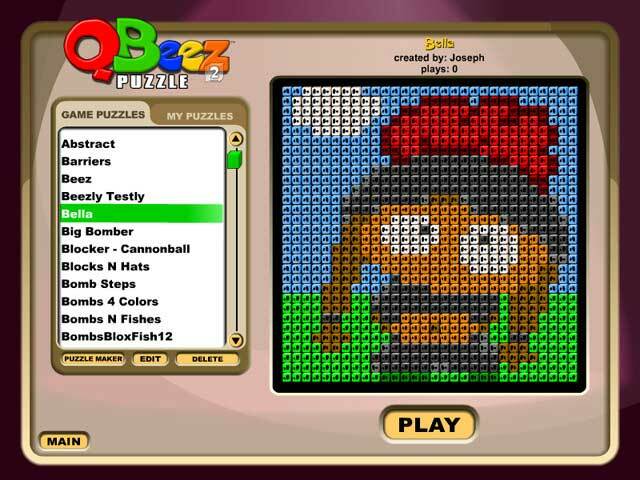 Join the colorful QBeez on Q's Quest where you'll be introduced to twelve all-new puzzle elements including explosive bombs, buzzing bees, and chomping sharks. 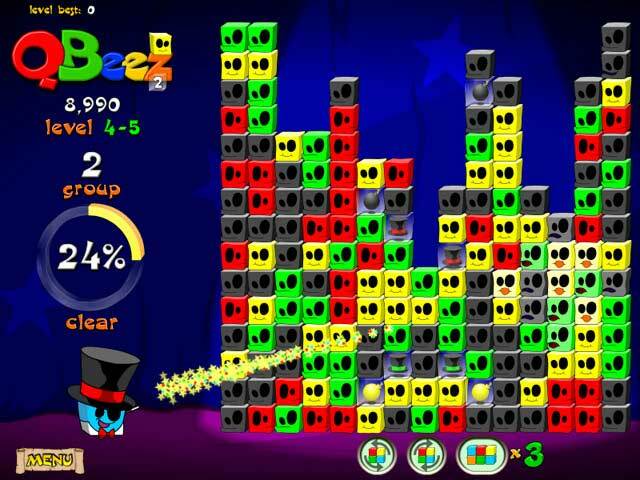 Challenge your matching skills in Classic Mode or bend your brain in Puzzle Mode. 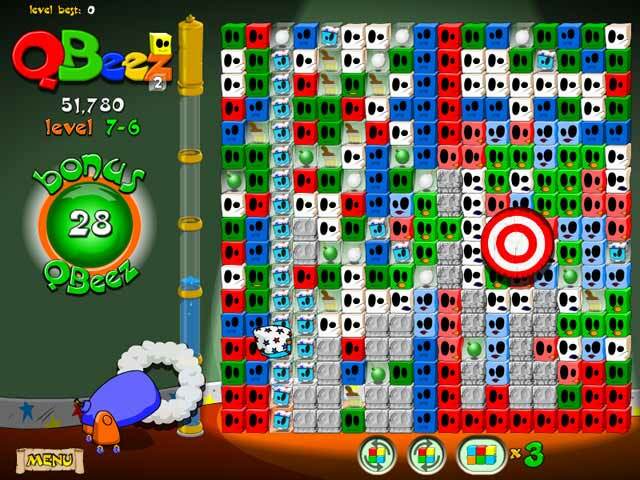 Even create your own QBeez puzzles in the easy-to-use Puzzle Maker. QBeez together - again!